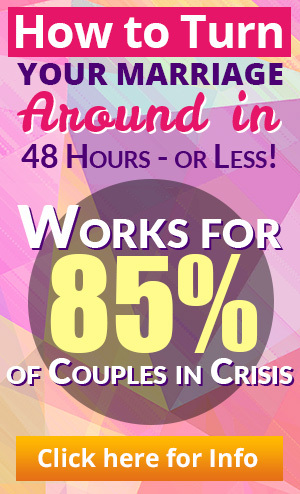 Some of these are “tongue in cheek” while others are tell tale signs that commonly appear when with a cheating spouse. There is no copyright. Feel free to forward to those who might be interested. 3) He stops confiding in you and seeking advice from you. 4) Sets up a new e-mail account and doesn’t tell you about it, or he or she keeps the password from you. 9) He carries condoms, and you are on the pill. 16) She stops wearing her wedding ring. 24) You find out by accident your cheating spouse took vacation day or personal time off from work – but supposedly worked on those days. 29) He throws up a lot because he just ate at his mistress’s house and had to eat the dinner I prepared when he got home. 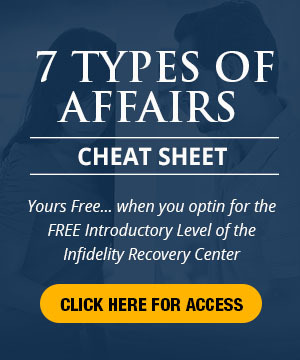 If this article has helped you to confirm your suspicions of a cheating spouse, please sign up for my FREE e-course to find relief immediately.